What Happens to New Cars Not Sold? Every new car that comes off the assembly line can't be sold (at least not at list price), so you may be wondering what happens to the cars that remain. Dealers have a few options for how to unload these cars when it becomes obvious that they will not sell in a reasonable amount of time. A dealership will generally hold onto a new car for 2 years before taking an action to either sell it off to another party or offer deep discounts to customers. Even though the car is brand new and never driven, it is still 2 years old, possibly outdated, and potential customers may start to wonder if there is something wrong with it. One of the first actions that the dealer will take is to try to sell the cars either to the employees or customers at employee pricing. This is the price offered to employees of the dealership--it could be as much as 20 percent or more off of the list price. 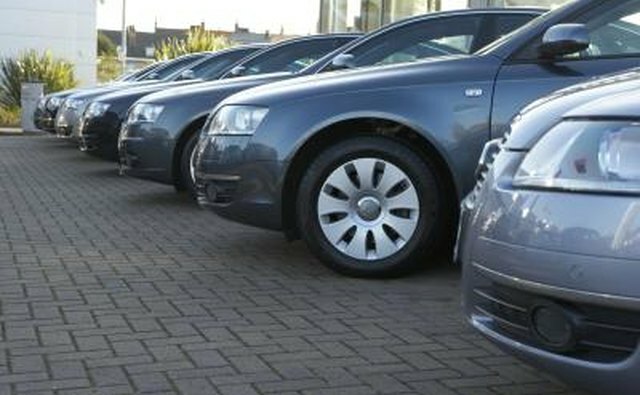 The dealer may also offer special financing packages, such as zero percent interest on the purchase. 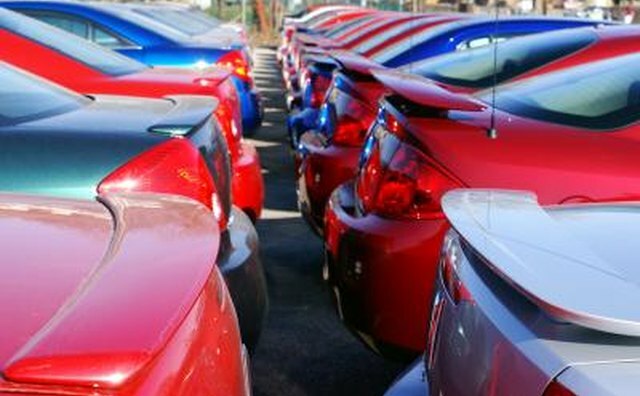 When the dealer can no longer afford to keep the car on the lot and needs more space for new vehicles, the unsold new cars will go into storage temporarily. 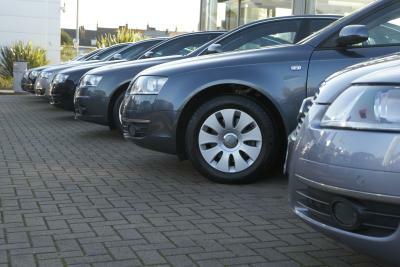 There are large lots that are reserved to hold the backup of thousands of unsold cars from dealers across the nation. Some unsold new cars will be auctioned and end up at the lots of smaller used car dealers who offer more aggressive deals. Many of these smaller dealers have a customer base that is more interested in buying an unused car that is not quite "new" in terms of years, whereas many customers who buy cars from larger dealers want a brand new car that was recently manufactured. The car may also be auctioned off to a rental car company. 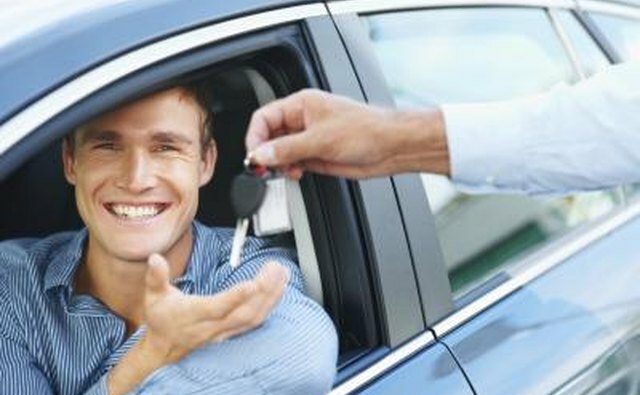 If the new car cannot be sold after many varied attempts, the dealer may decide to simply donate it to a non-profit organization, and take the tax write off in a last case scenario. The charity will then sell the car off. Once the car is sold, the charity will send the dealership a receipt showing the sales price, which is the amount that can be deducted.